Why should you use a professional CV writing service? By the time you’ve read this sentence, your CV could already be in the rejection pile. There’s nothing particularly wrong with it, it’s just not right enough. These days, most jobs require the submission of a CV and, the more attractive the position on offer, the more CVs the employer will receive. Imagine you’re really busy and need to read 200 CVs to shortlist just 5 candidates. How much time will you give each one? In response to requests from a number of our readers, who were interested in seeing examples of good CVs, often to help them construct their CV from scratch, AnsaCareers is pleased to offer a series of CV templates which you can download here. Do you know how many otherwise good CVs are totally let down by a poor covering letter or email? Or how many people get a job because an intelligent letter during the application process worked in their favour? It’s a lot more than you might imagine. If you’re aiming to get your resume into the hands of hard-to-reach employers, you may have considered a resume distribution service. We help our valued job seekers send their CVs to recruiters and employers, and offer daily job openings by RSS feed and access to exclusive career advice, and content. Our goal is to open doors for people, and that means helping you find great new job opportunities and land the role of your dreams. 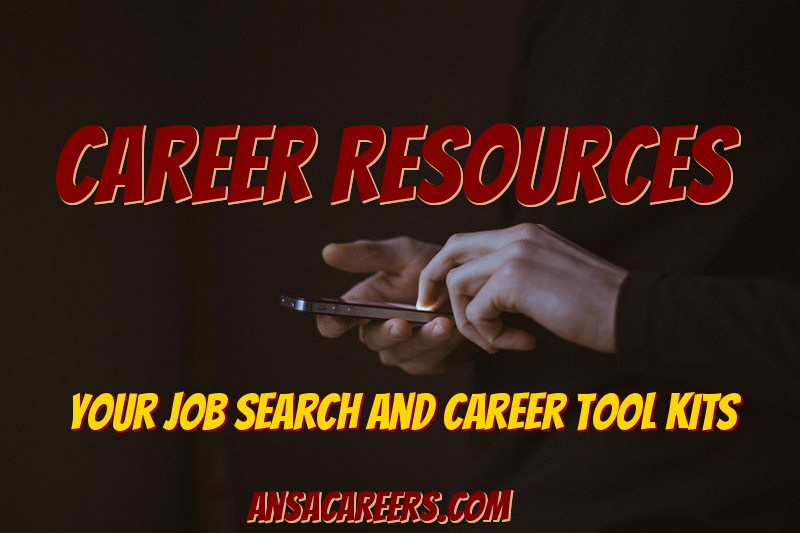 AnsaCareers distributes your resume to hundreds of job boards for Maximum Visibility and to over millions of employers & recruiters through our exclusive partnerships via ResumeRobin. Practice examples of the tests graduate employers use and improve your chances of success. See what to expect and review worked solutions to improve your technique.